Being the largest festival in Ladakh, Hemis Tsechu holds great importance for the locals. It is among the most popular festival of the place that brings along all the villagers and families. 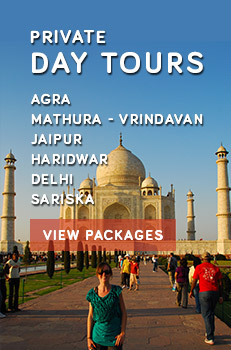 It also offers a wonderful opportunity for the travellers to interact with locals and to learn about the culture of the place. Introduced by a member of Ladakh's ruling family, this 200-year-old tradition is still followed with all its grandeur. This two-day festival usually falls on the 10th day of the Tibetan lunar month. Held annually during the summer, it beckons huge crowd of visitors from far and wide. This monastic festival commemorates the birth of Padmasambhava, who was the eminent founder of Tibetan Buddhism. It is celebrated in the monkey year festival that comes in a cycle of 12 years. 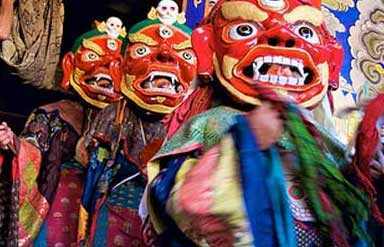 Renowned as the biggest Buddhist monastery in Ladakh, the Hemis Tsechu festival is held at the Hemis monastery. Locals can be seen attired in their best traditional clothing. The men wear cummerbunds whereas the women can be seen in colourful headgear and heavy jewellery. 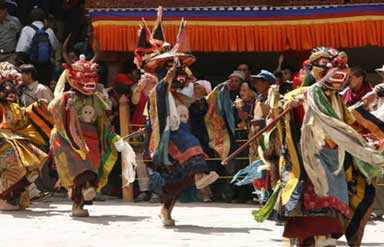 The resident Lamas, performing holy masked dances is a spectacle to enjoy. 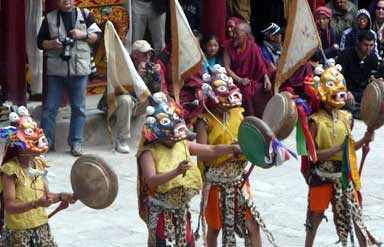 Accompanied with music, the dance of “Chaam” in the monastery courtyard brings fun-filled spirit in the atmosphere. These dances represent the victory of good over evil. During the festival, the four-storey thangka of Guru Padma Sambhava is especially hung in the courtyard. Various other precious thangkas are also on display. 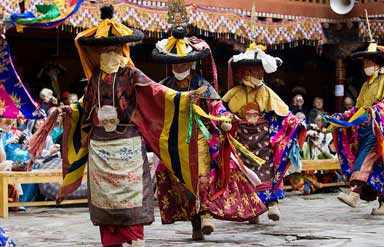 A different experience with Hemis Tsechu Festival at the monastery of Ladakh!